“Awesome!” was the word used to describe the action at the 2015 edition of the Moose Jaw Cutting Horse Show Limited Age Event. 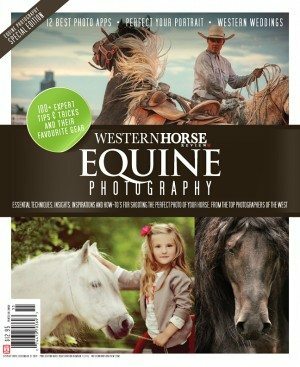 This competition was designed to help start new cutting horses in their careers and has become an annual event. 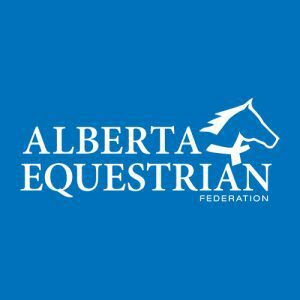 It is organized by a great group of volunteers within the Saskatchewan Cutting Horse Association (SCHA) with presenting sponsors, Barry and Elaine Good of Fillmore, Saskatchewan, and was held in conjunction with the Moose Jaw Cutting Horse Show, July 30 to August 2, 2015. It featured more than 140 entries competing for more than $15,000 in prize money. 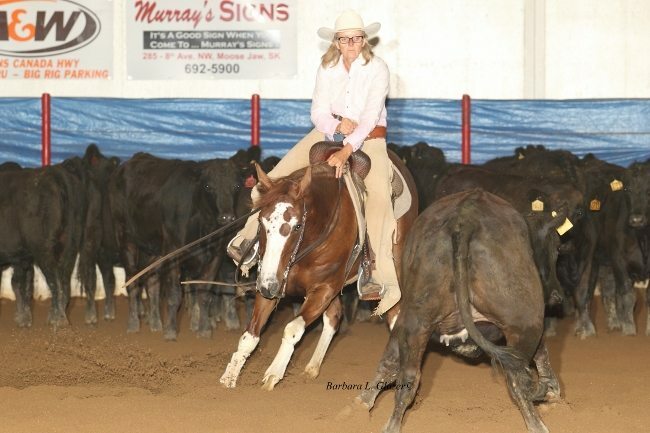 The Three-Year-Old Open Futurity Aggregate went to Bet Shes Hot, a sorrel mare sired by Spots Hot and out of the mare Bet Shesa Cat. 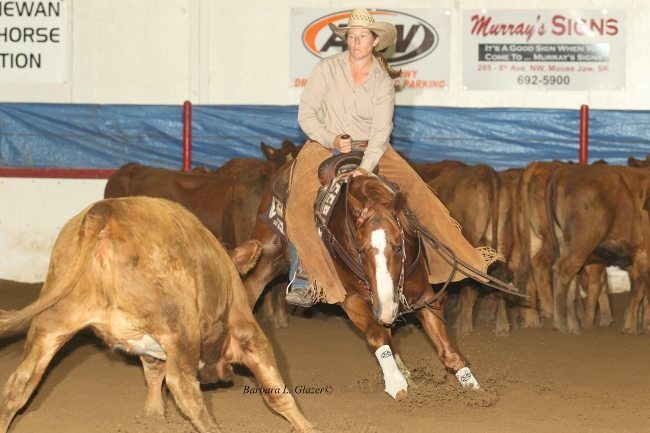 Owners Albert and Colette Benson, Lac La Biche, Alberta, purchased this strong, good moving mare form the Oxbow Ranch as a two year old and their resident trainer, Jeff Schwitzer started working with her in January of her three-year-old year. Jeff Schwitzer rides Bet Shes Hot in the Three-Year-Old Open Futurity. Gale Aykroyd on Sophisticated Bling in the Non Pro Futurity. 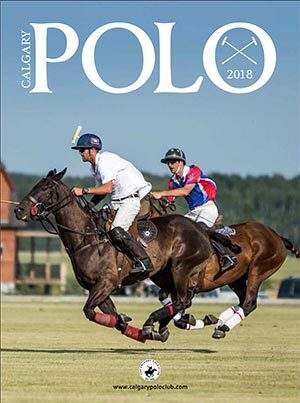 Mike Belof of White City, Saskatchewan and his mare Dry Smokin Dually struck a home run, winning both goes of the Four-Year-Old Derby with an aggregate score of 148. 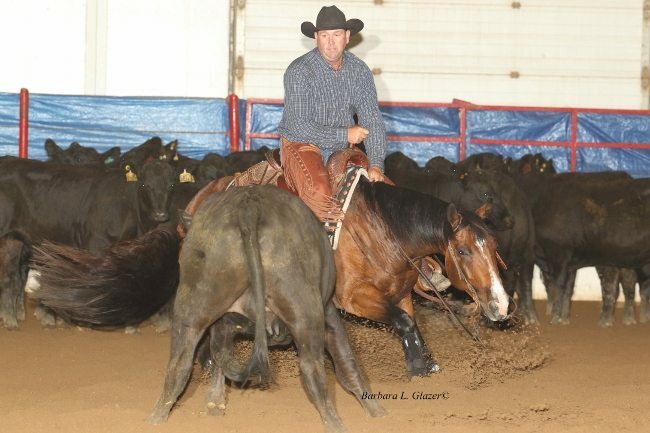 Mike purchased this cowy mare sired by LNC Smart Lil Dually, out of the mare Sheza Smokin Freedom, as a weanling from Lloyd and Jan Turner of Mortlach, Saskatchewan. Dry Smokin Dually is currently leading the 2015 SCHA Stallion Incentive Fund Competition. Mike Belof rides Dry Smokin Dually to victory in the Four-Year-Old Open Derby. 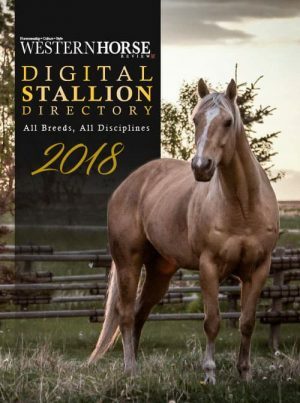 The Non Pro Derby Aggregate went to Smart Instantly, a bay gelding owned by Les and Coreen Jack of Rocanville, Saskatchewan. 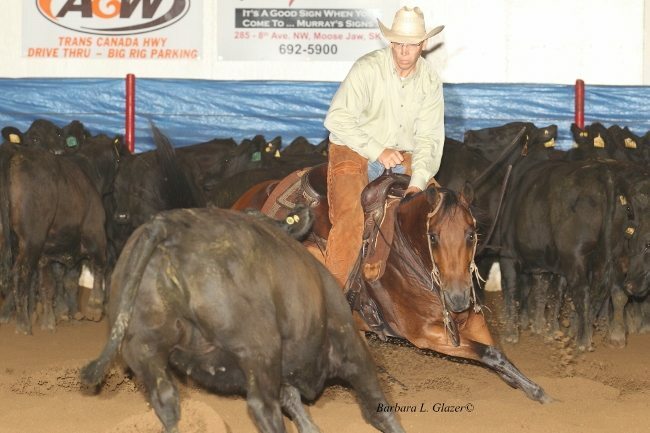 Sired by Smart Little Jae Bar and out of the great mare, Biscas Instant Jewel, this gelding made it to the second go of both the Open and Non Pro Futurities in Fort Worth last fall. Other money earning offspring produced by Biscas Instant Jewel include a full brother, Smart In An Instant; half siblings Catty Midget and Instantly Catty, owned by Barb Mills, also won aggregate awards in the show. Les Jack and Smart Instantly capture the win in the Non Pro Derby. No Mates In The Bar took the Five and Six-Year-Old Open Classic Aggregate shown by trainer Clint Christianson of Bracken, Saskatchewan. 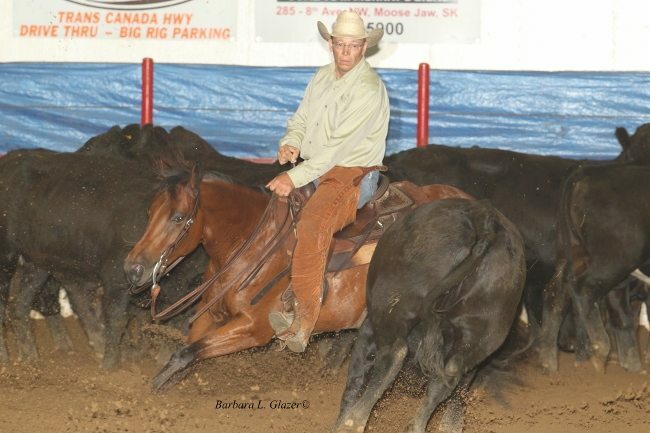 Kali Fortner, also of Bracken, purchased this good moving five year old bay gelding from Kevin Baumann of Red Deer, Alberta, in the fall of his three-year-old year. This talented cow horse is shown successfully by everyone from Kali to the kids and does ranch work during the week. Clint Christianson rides No Mates In The Bar in the Five and Six-Year-Old Open Classic. The Non Pro Classic Aggregate went to the personable sorrel gelding, Super Cats Boonsmal, for owner and rider Sandy Reid of Leduc County, Alberta. 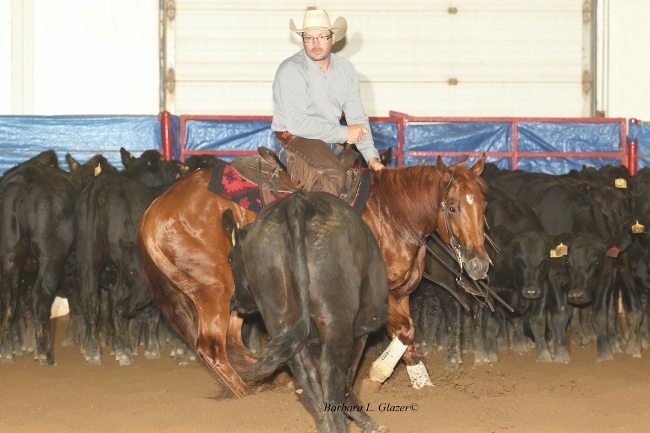 Sandy purchased this six-year-old son of Peptoboonsmal out of the mare Highbrow Supercat as a three year old through the Fort Worth Futurity sale. Her daughter, Deejay’s “on line” pick has been a good one. They’ve placed in every aged event they have entered, winning Red Deer as a four year old. At the time of this show, Deejay was sitting third for Canada with him in the $15,000 Novice Horse Non Pro. Sandy Reid on Super Cats Boonsmal in the Non Pro Classic. Les Jack was back in the winners circle to collect the Seven and Up Non Pro Aggregate with Catty Midget. 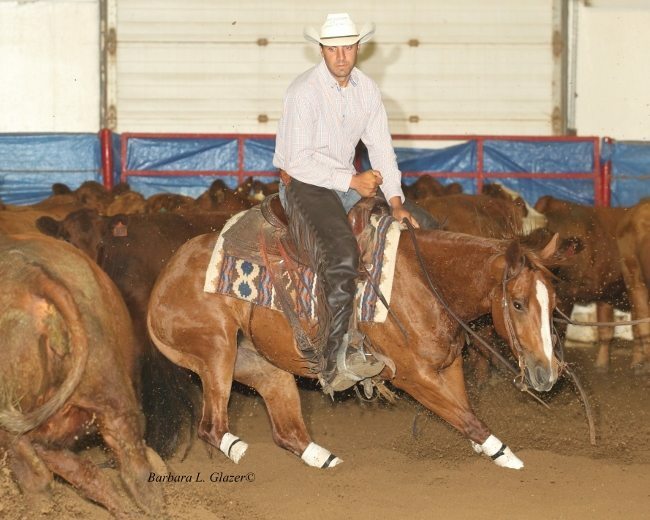 This bay mare, sired by Little Oakie Cat (subscribed to the SCHA Stallion Incentive Fund) and out of the mare Biscas Instant Jewel, is an extremely good athlete and smart on a cow. Successfully shown by Les and Coreen’s daughter Monica, this little mare recently packed Kassidy Williamson of Mankota, Saskatchewan, to the a Reserve Championship in both the Canadian High School Rodeo Finals and the Youth Cutting at the Calgary Stampede. Les Jack and Catty Midget in the Seven and Up Non Pro Competition.